Free Shipping Included! 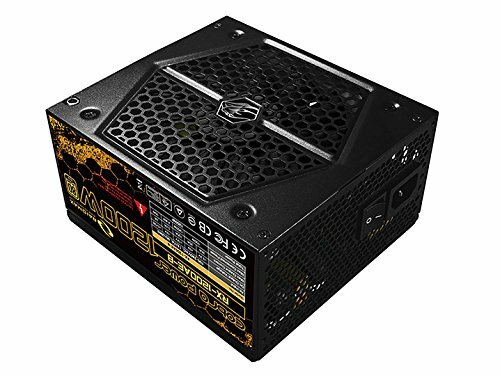 Raidmax Cobra Power 1200W 80 Plus Gold Power Supply by Raidmax at Pacs BG. MPN: RX-1200AE-B. Hurry! Limited time offer. Offer valid only while supplies last.